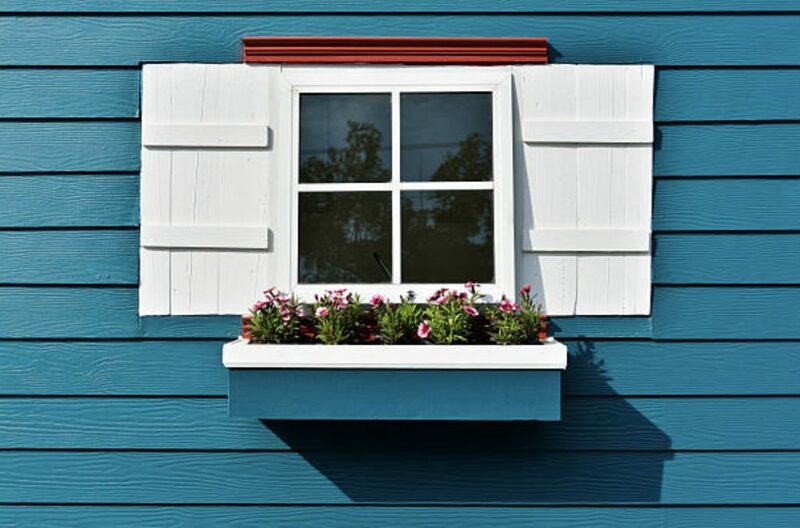 Are you thinking about replacing your old siding with a better siding material? And to know about how to install siding on house properly. It doesn’t take an experienced homeowner to understand that a good siding is paramount to making his home last. In this guide, we’ll share with you all the essentials of fiber cement siding and useful tips on how to install siding on house. But please do note that while learning how to install siding on house helps, skilled and experienced contractors are the best people to perform this task. Why Install Fiber Cement Siding? Try to walk around your neighborhood and check people’s siding. Each siding looks different, doesn’t it? Colors, textures, and designs vary. Now you’ll be surprised that a lot of them are fiber cement siding. Remodeling Magazine states that fiber cement siding generates an ROI of 84.3%. That’s if you plan on selling your home in the future. Wouldn’t you agree that people notice the exterior appearance of a house before anything else? If you want to make a great impression on your visitors, you can’t go wrong with fiber cement siding. Manufacturers like James Hardie produce fiber cement siding that mimics real wood, achieving a more genuine look and feel. 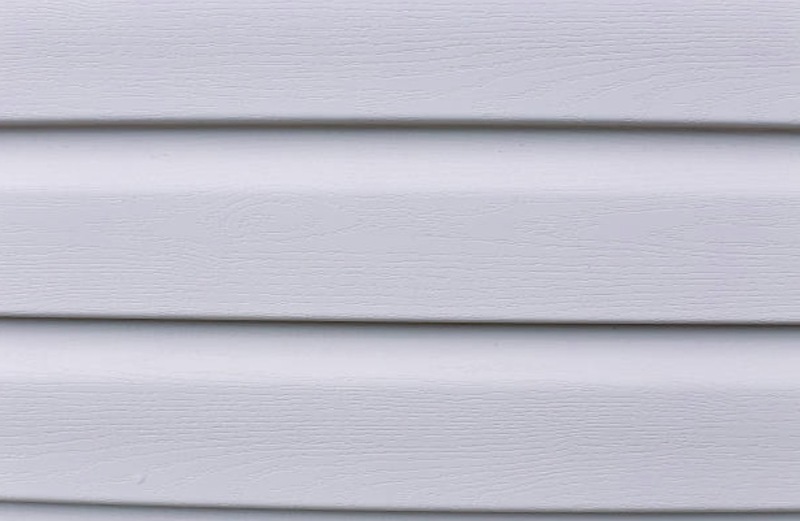 Fiber cement siding costs more than vinyl, and it’s easy to explain why: This material doesn’t soften, rot, nor crack despite the presence of heat and moisture. In fact, fiber cement siding won’t easily melt in fire. 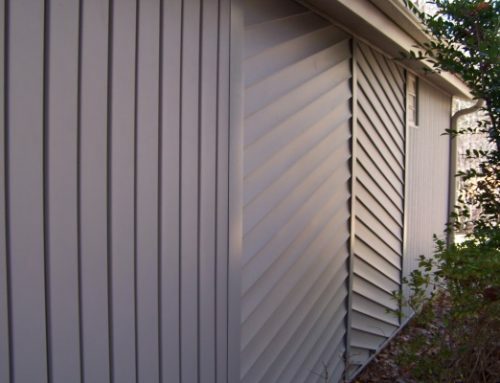 Another way that fiber cement siding saves you money is that it has a long lifespan. Even with minimal maintenance, you won’t have to worry about deteriorating material over time. You’ll be able to enjoy at least 10 years of problem-free and beautiful siding. A word of advice: If this is your first attempt to install siding on house, please enlist the help of a certified roofing contractor. 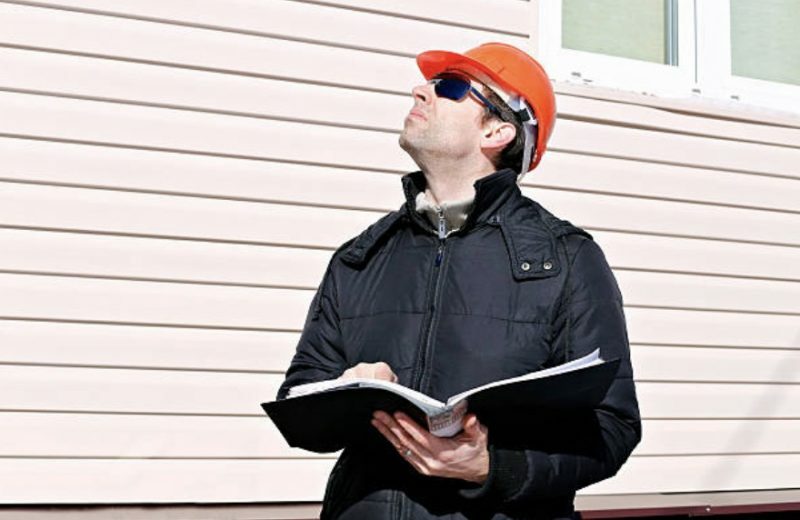 There are risks to a DIY siding installation project. For one, accidents can happen as you use saws and nails. This section would be most helpful if you want a general guide that tells you whether your roofer is doing the right thing. After you purchase fiber cement siding, remember that the product needs to be handled and delivered to your home with care. 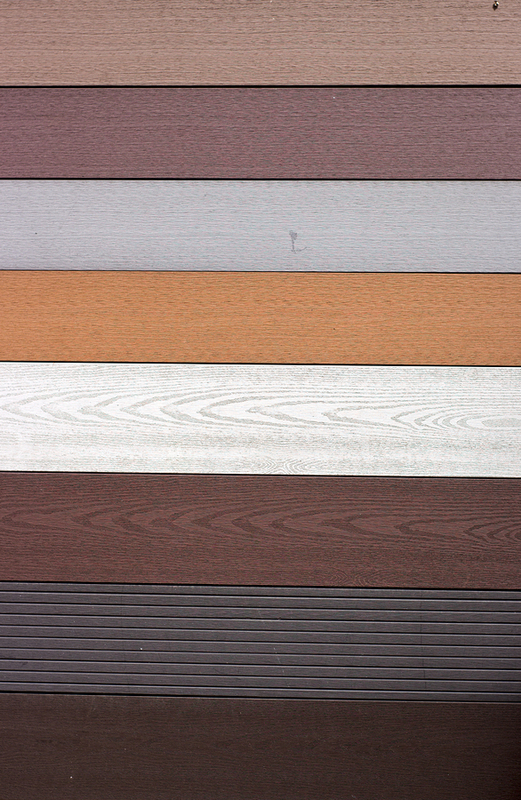 When it comes to colors, a lot of fiber cement siding products are readily painted. It’s up to you to decide if you want colored ones or prefer to paint the panels yourself. Before you install fiber cement siding, make sure that the exterior surface of your house is prepped up. In some cases, you’ll be needing a house wrap instead of a sheathing paper. A house wrap creates an effective barrier against water and moisture. 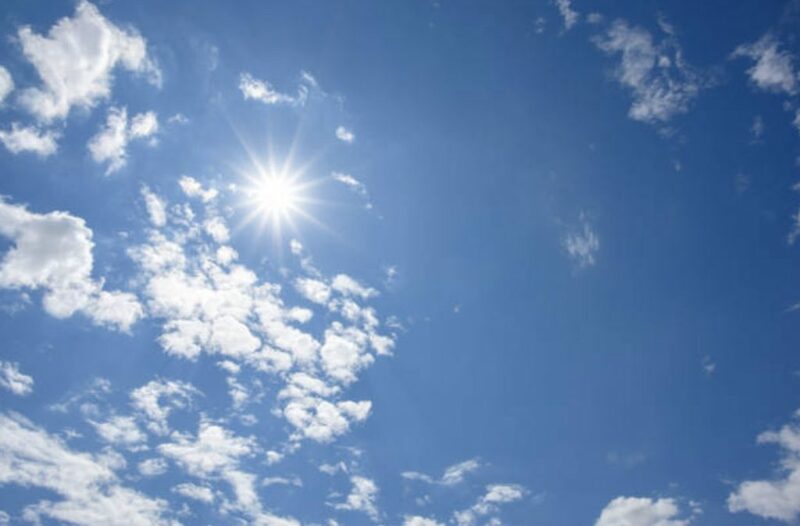 It also shields your home from damaging UV rays. If you use fiber cement siding that doesn’t need a house wrap, that would be great as well. Using fiber cement shears, cut the product. Make clean cuts by starting from the back. If you use a circular saw, choose a blade with 4 to 6 teeth. There are saws that come with dust collection bags so as to ensure a dust-free and distraction-free work. Always cut the fiber cement outdoors. 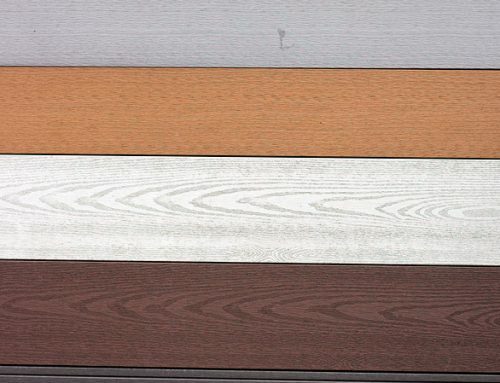 There are specific materials that are allowed when installing fiber cement siding. You can use roofing nails and siding nails. 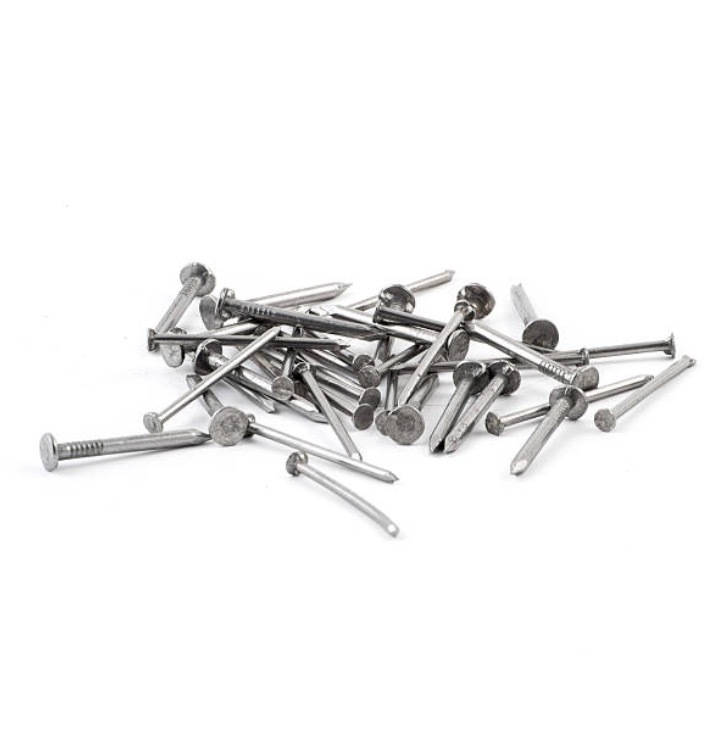 Avoid fasteners such as staples and aluminum nails since they don’t work on fiber cement. Be extra careful in the fastening process as a lot of mistakes happen here. The blind nailing technique is the best way to install fiber cement siding, especially if you use one from James Hardie. Be sure to install the fasteners 1 inch from the top edge of the plank and not near than ⅜ inch from the bottom end of the plank. Never do blind nailing and face nailing at the same time. Using both nailing techniques results in siding damage. Over time, fiber cement tends to move apart from the exterior surface of your house. Remember that this is a normal occurrence. To maintain it, just add some more fasteners as this holds the fiber cement siding in place. Check out James Hardie’s guide on fastening using different nailing techniques. As we have mentioned earlier, some siding boards are pre-finished. Notice that a piece of plastic covers each board. Do not remove these coverings while installation is going on. If you do, most likely they’ll get scratched or stained. Only take off the coverings after you’ve nailed the boards. 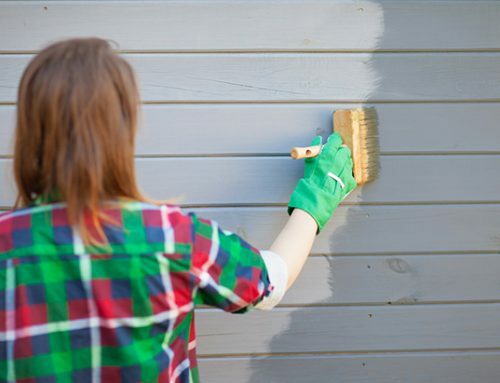 If you choose to paint on fiber cement siding, do so when the surface is completely dry. 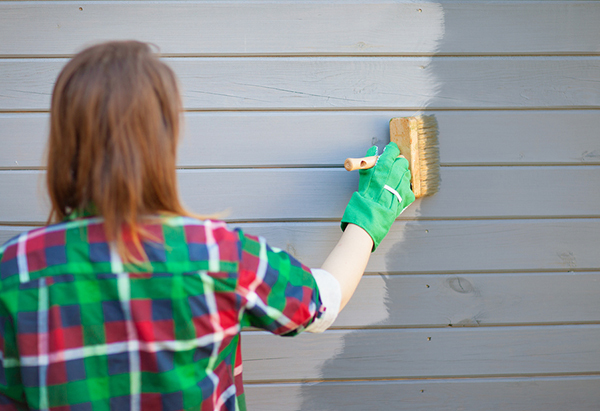 Apply a thin layer of paint and allow the board to dry before you reapply. 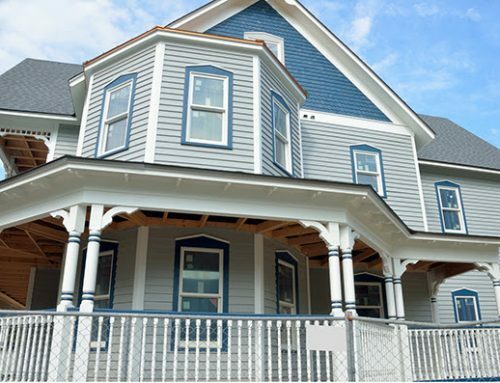 An important tip to remember in this guide on how to install siding on house is that you should always get support. Fiber cement installation is difficult if you do it alone. Some contractors who work by themselves use siding gauges that act as a second pair of hands. Siding gauges clamp the other end of the siding so you can nail it with ease. 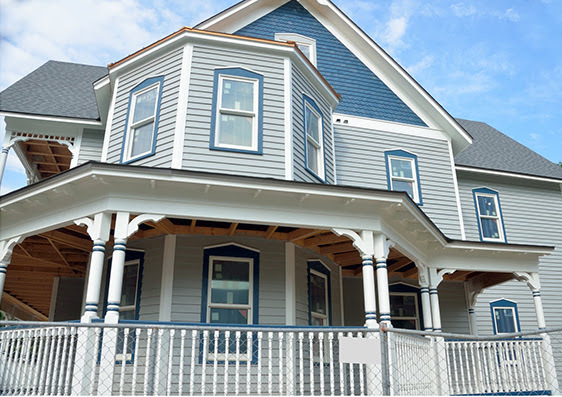 Here at Slavin Home Improvement, we specialize in installing James Hardie fiber cement siding materials. If you ever need some work done today, we can assure you of quality workmanship. Check out our testimonials and recent projects. 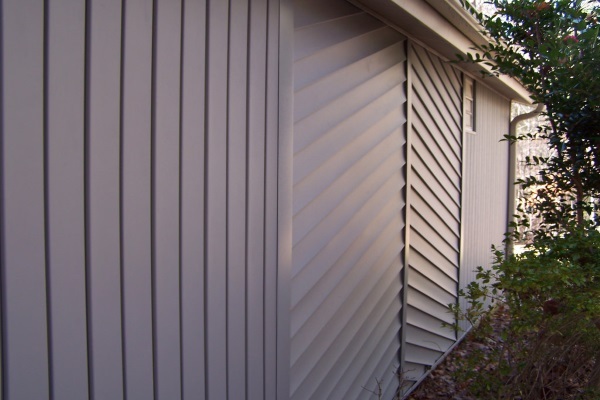 Discover more about fiber cement siding or get a free quote. Call us today at 860.264.5153.